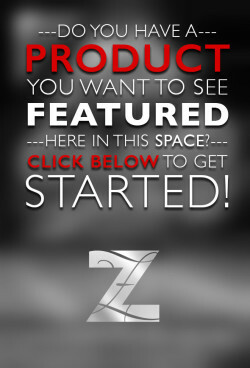 Get your product FEATURED here! 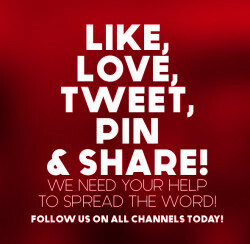 Do you have a great product or service you want to advertise with us…feel free to say hi and let us know how we can help! Monthly ..
Sofa TV Broadcast PackageFeatures: CS5 CS5.5 CS6 CC Compatible Project Full HD resolution (1920×1080) No plugins required. 3 Versions Included .. Logo of a stylized R letter. 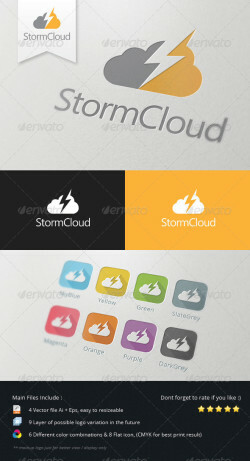 Full vectors, this logo can be easily resize and colors can be changed to fit your project. Flat versions for print .. File Description This is custom logo template. Illustrator (AI), Photoshop (PSD), Vector (EPS) logo files included in this download. 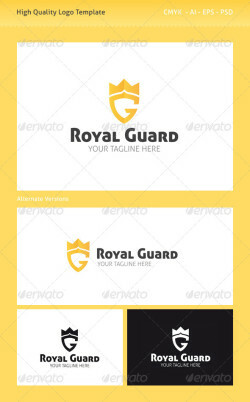 You can customize ..
Royal Guard Logo Template CMYK 100% Vector – Resizable, easy to edit. AI, EPS and PSD files. Font used: – free font Aller Display & ..
Abstract logo of a stylized flower built with 4 squares. Full vectors, this logo can be easily resize and colors can be changed to fit your ..
An Excellent logo for cloud storage or any company that have basic concept of internet sharing / saving the files / online data analytic. ..